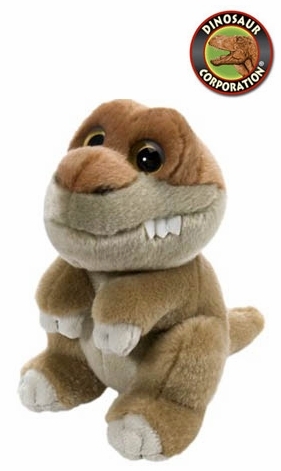 Home | TOYS | PLUSH TOYS | Wild Republic Baby T-rex Soft Dinosaur Plush Animal Toy, 10"
Baby T-rex Soft Dinosaur Plush Animal Toy 10"
Wild Republic Baby T-rex Soft Dinosaur Plush Animal Toy, 10"
Baby T-rex Soft Dinosaur Plush Animal Toy. T-rex Wild Watcher is a high quality, extra soft fabric. Large eyes seem to follow you. A perfect gifts for little dino enthusiasts.